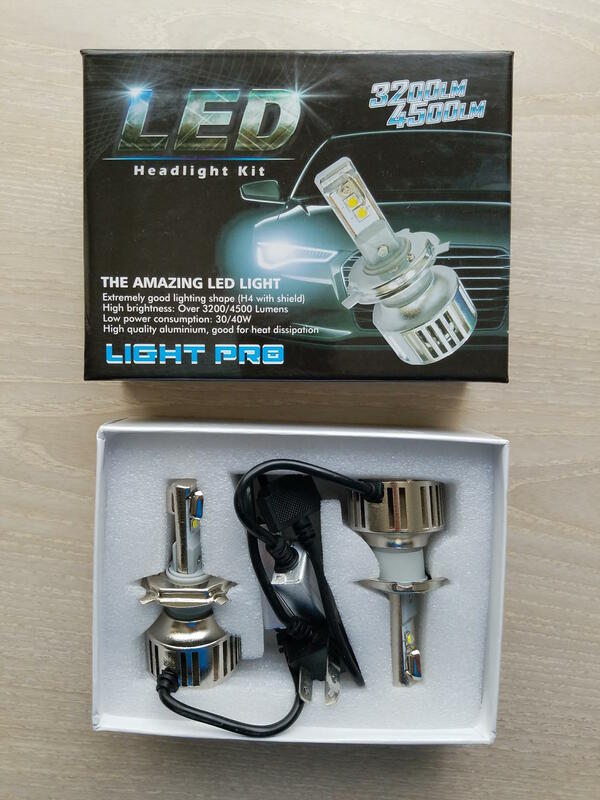 If you're trying to figure out how to install your new LED headlights then you have come to the right place. 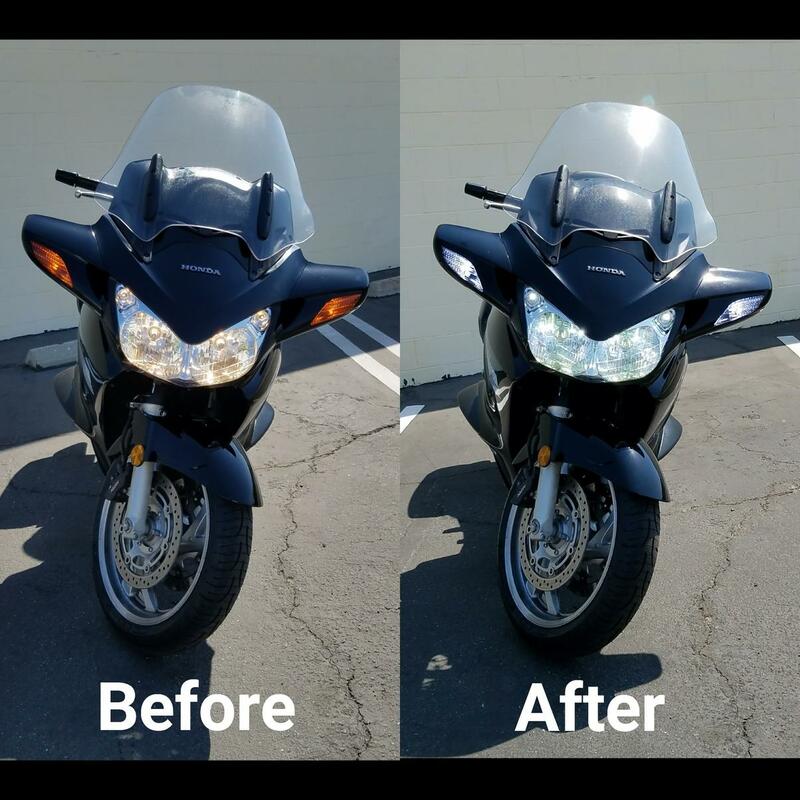 I recently changed out the lighting on the front of my ST1300 to all LEDs and realized information on the process was scattered all over so I decided to document my entire process by taking photos along the way. My hope is that this guide will help you to visualize the process and help you understand the mechanisms involved so that you can spend less time fumbling around and looking all over the threads for info. 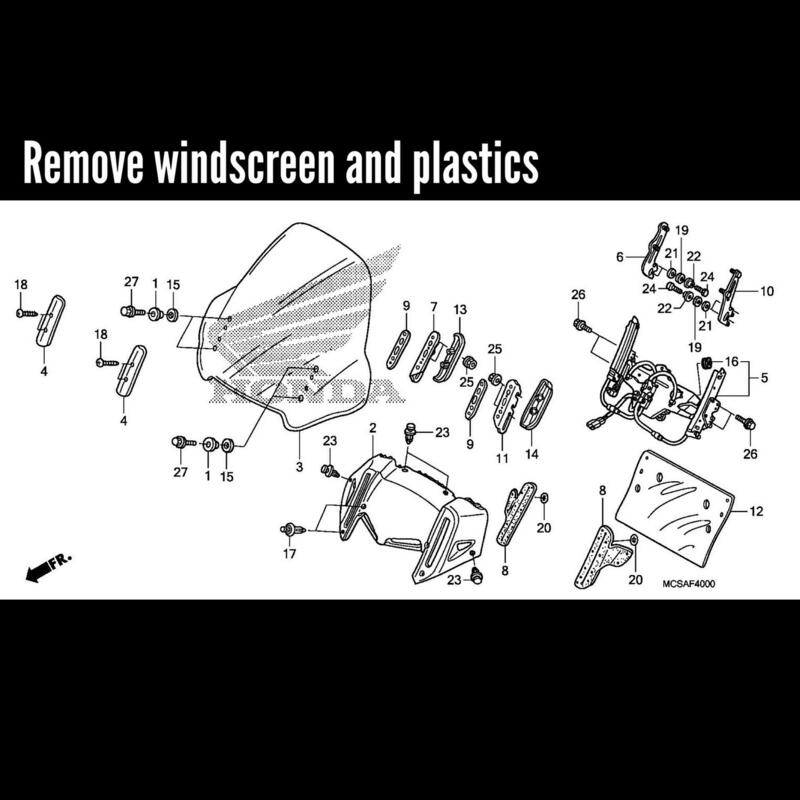 Disclaimer: I am not a mechanic, electrical engineer, or a rocket scientist (go figure)! I am just an average DIY-er so use this information accordingly. Enough chit-chat, let's get to it! 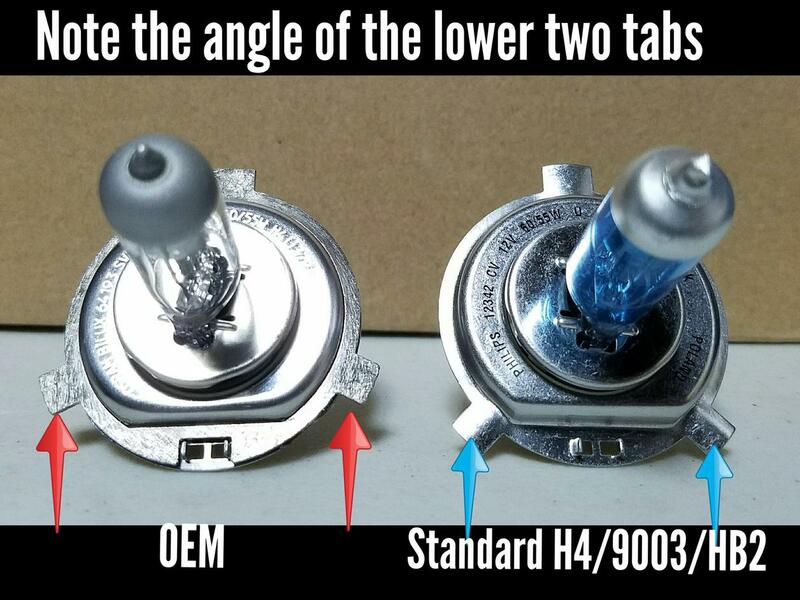 It is important to note that the tabs on the OEM bulb and the notches on the OEM housing do not have the same angle as an aftermarket H4 bulb (see photo below for comparison). 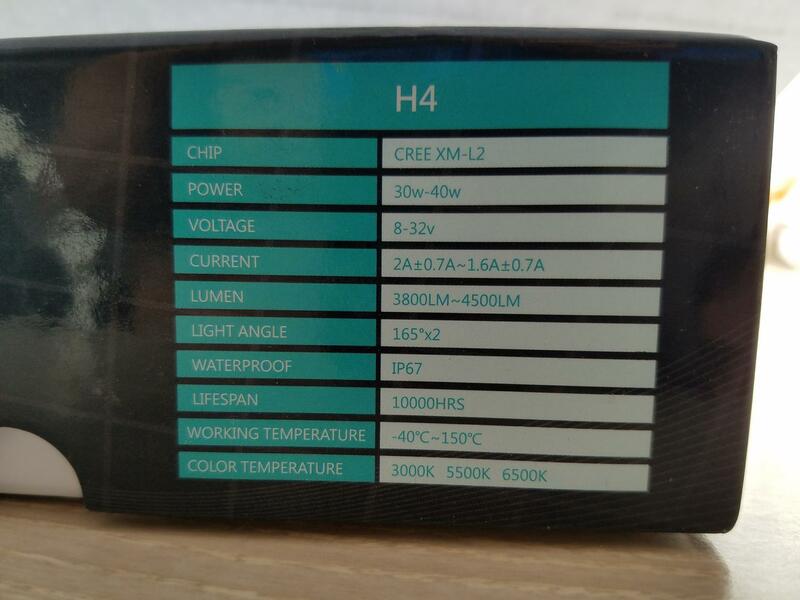 Notice the bottom two tabs on the OEM bulb are more spread out. 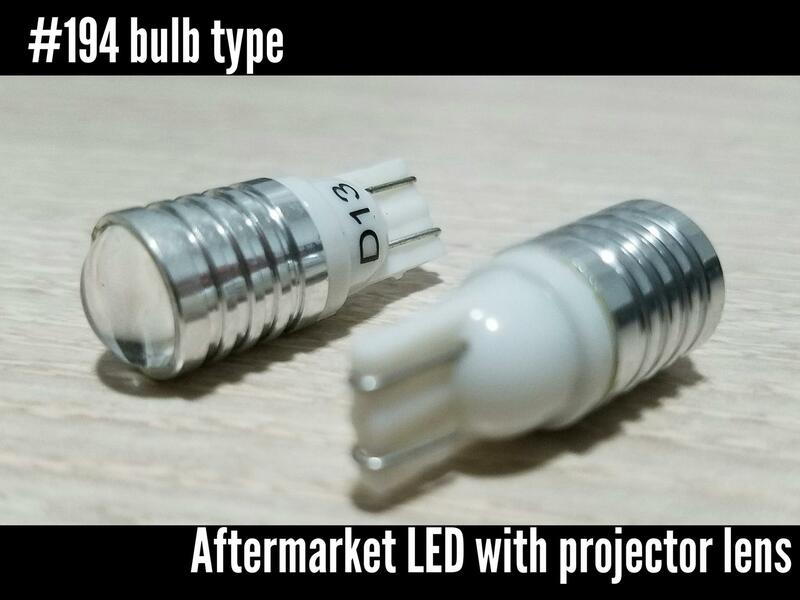 Because of this you will need to modify the new bulb. 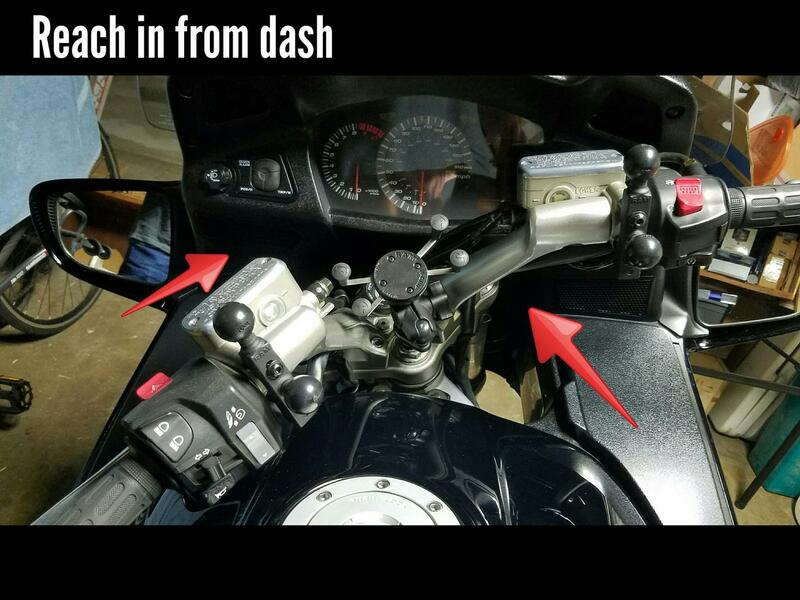 WHAT ARE SHIMS? 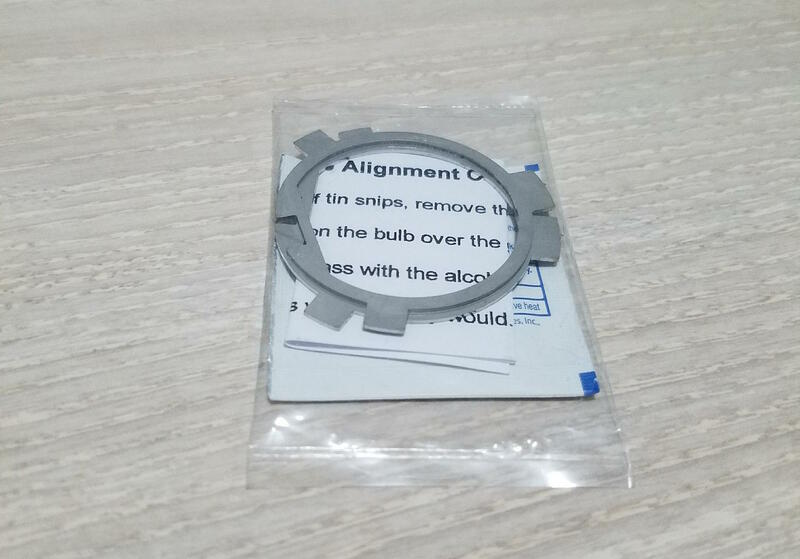 They are metal rings cut to match the OEM tab angle. 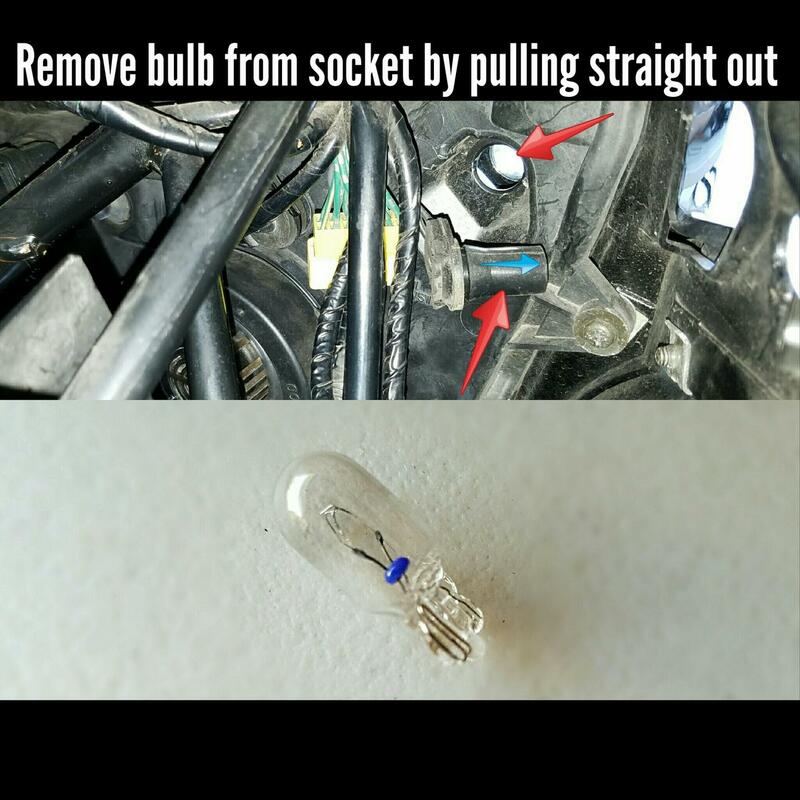 You just slip them on over the bulb so that you can lock them in place. Although not required for this project I want to share the info here. 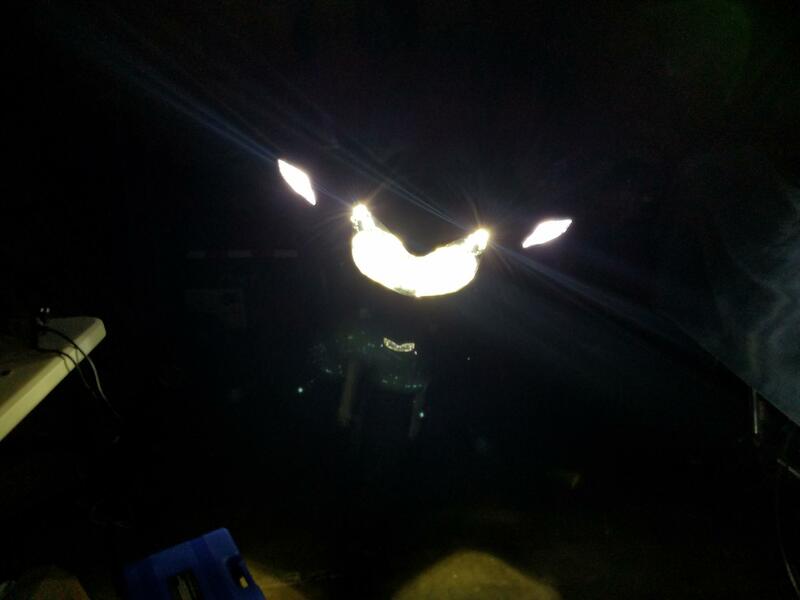 Locate the headlight. 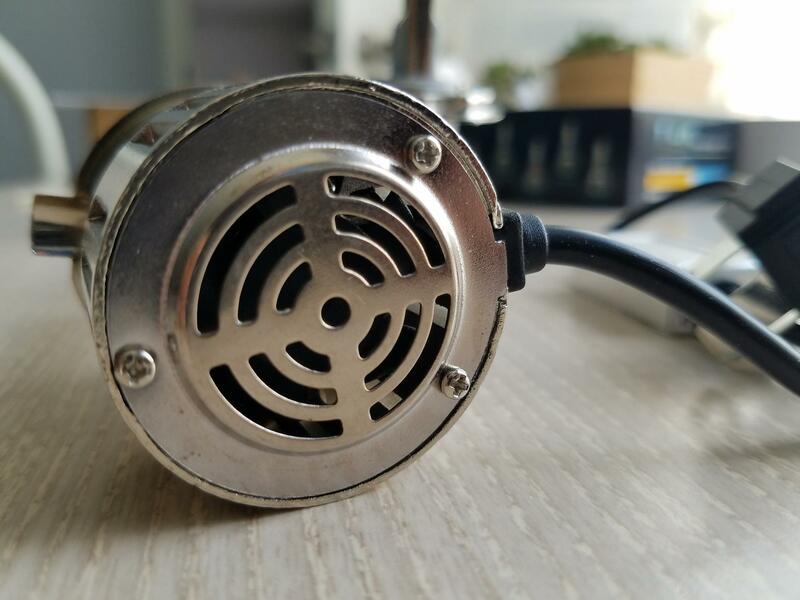 You will see a big round rubber boot with an electrical connector in the middle. 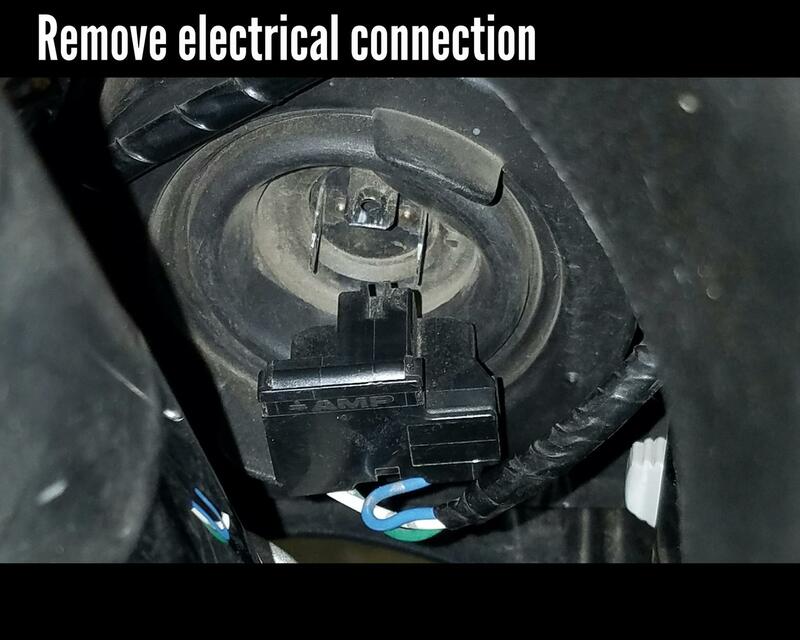 You need to remove this connector. 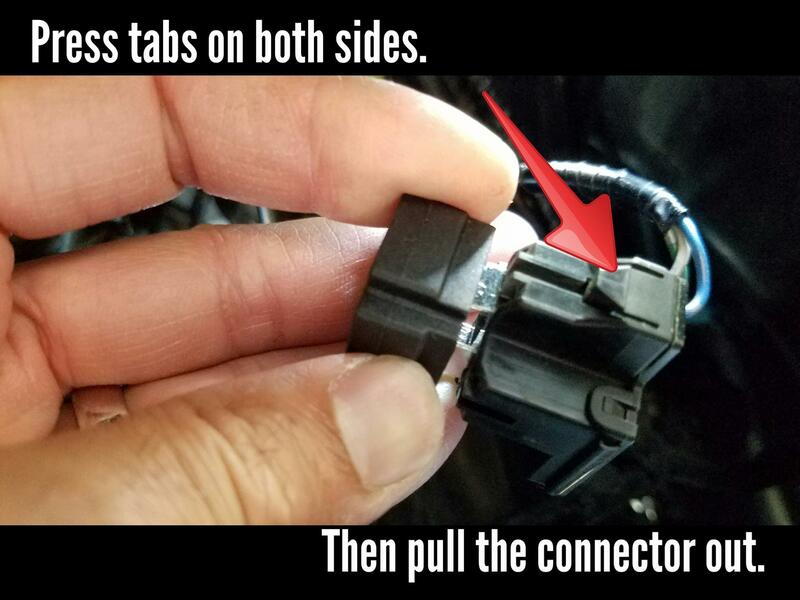 To do this you need to press down on the tabs located on either side of the connector (see image). 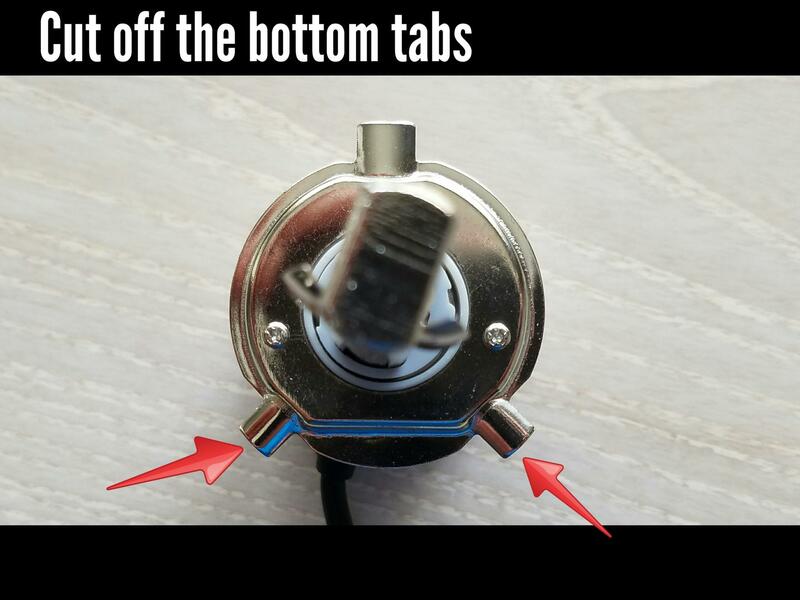 You may need to dig your fingers into the boot a little bit to reach these tabs. 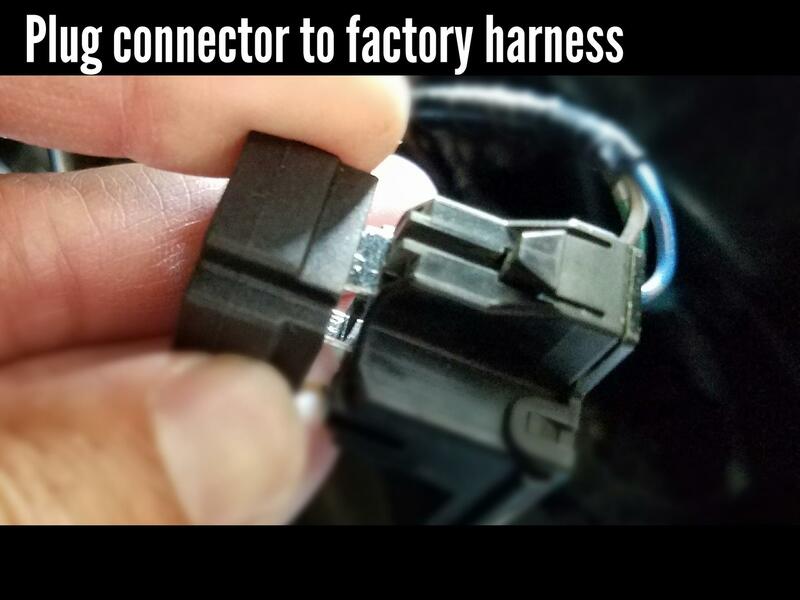 You are disconnecting the harness from the bulb so you should only have to pull straight out but some wiggling may be required. 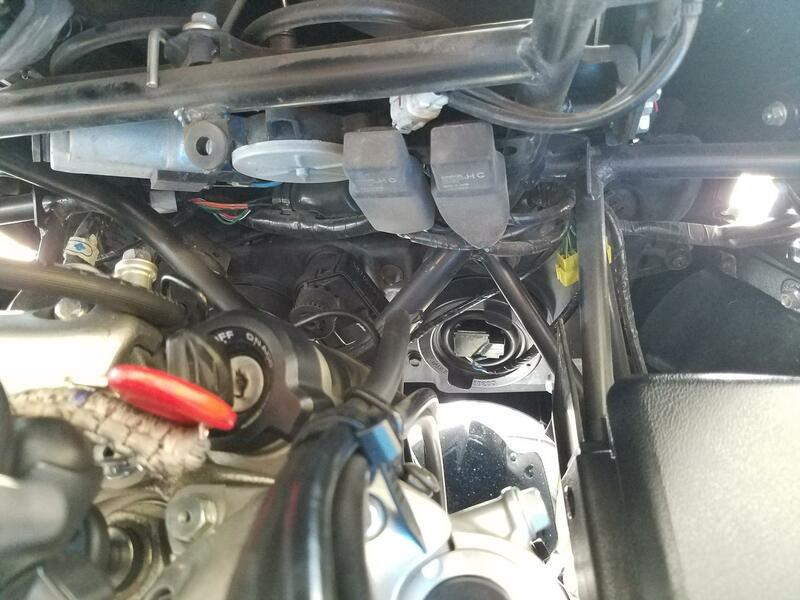 Once you have the connector from the wiring harness out, remove the rubber boot. Just grab from the edges and pull/peel back. 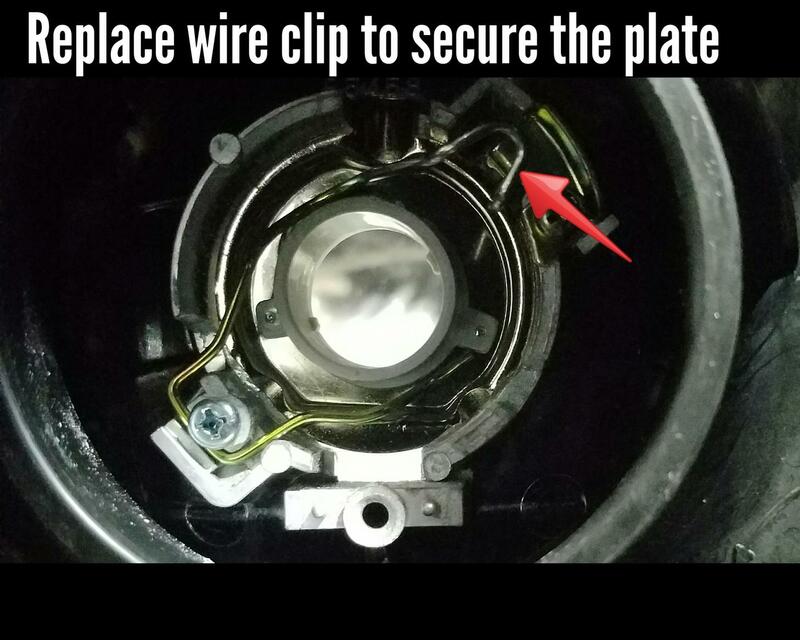 When the boot is off it will reveal the wire clip and the bulb. 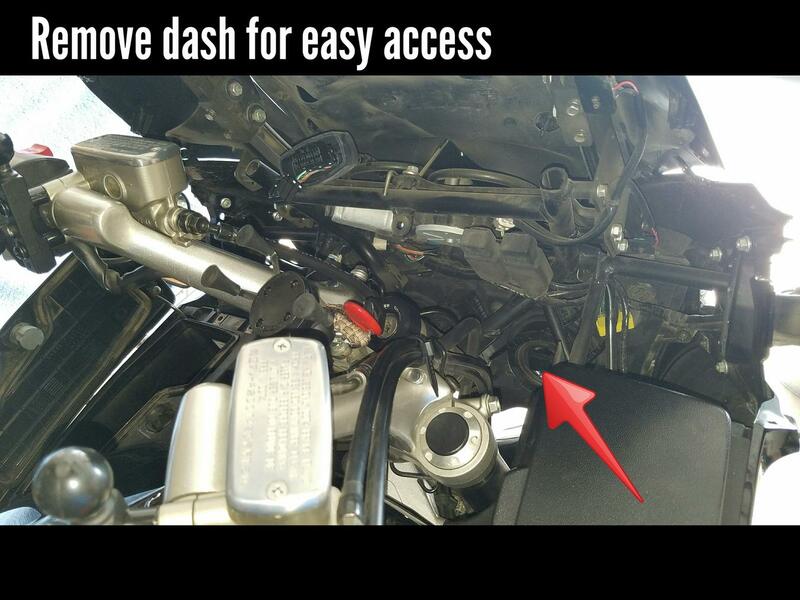 Now unlatch the wire clip, or bail clip, by pushing in with your thumb and turning slightly. 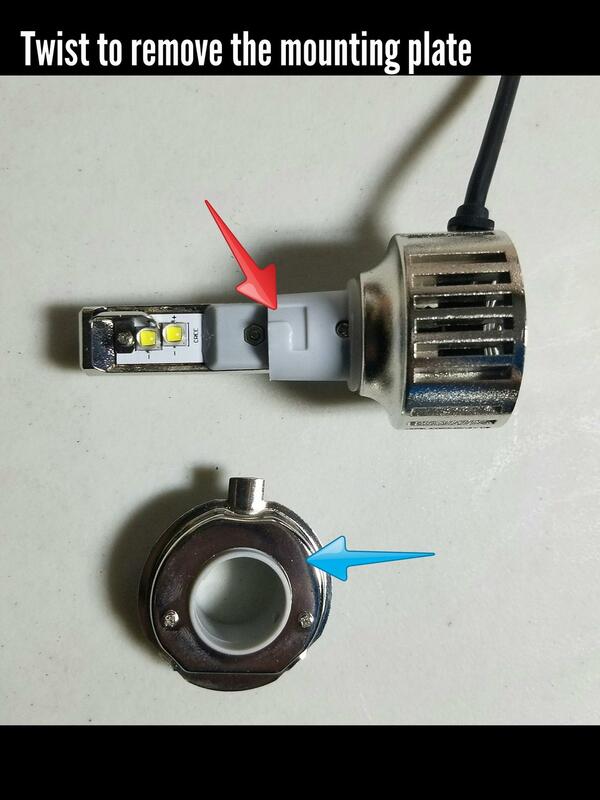 The clip will unhook and swing open to free the bulb from the housing. 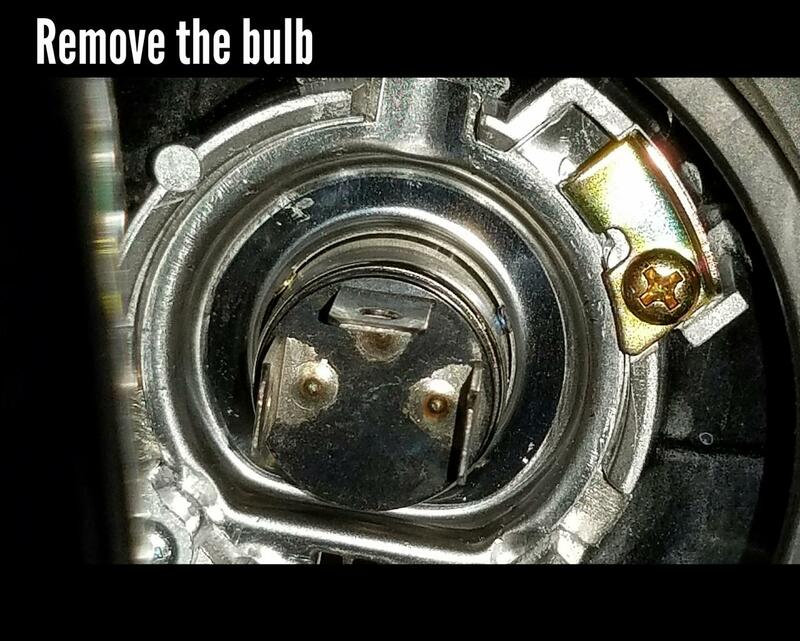 Then remove the bulb. Just pull straight out. 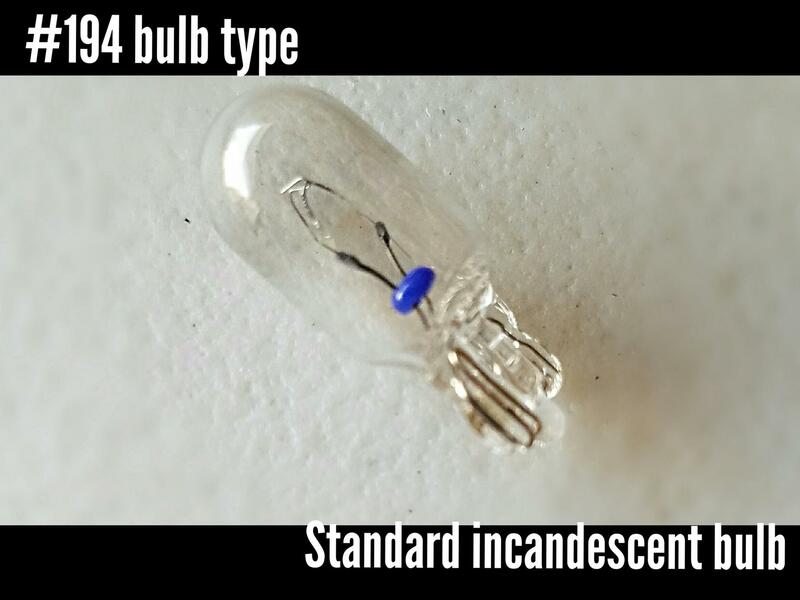 Be careful not to let your fingers touch the glass if you plan on keeping the bulbs. If you do accidentally touch the glass then use a small amount of rubbing alcohol to clean it. 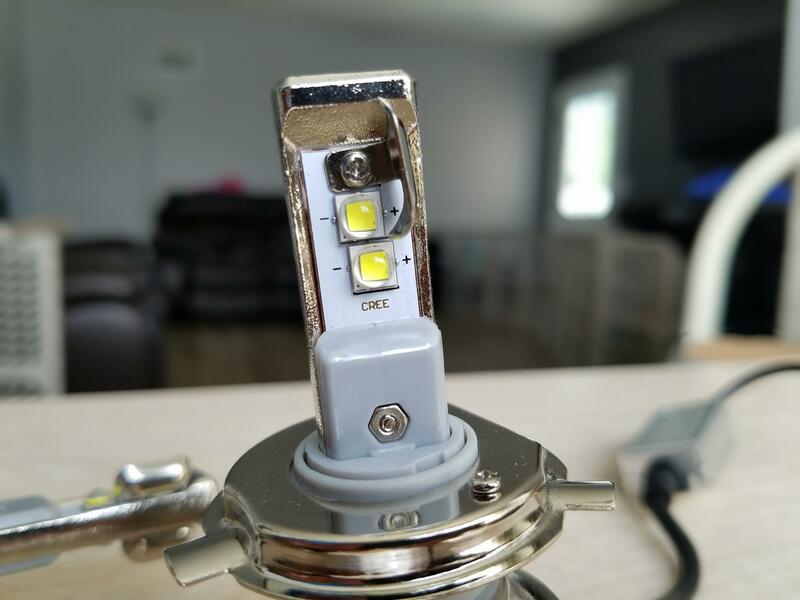 Now before you insert the new LED bulb you will need to modify it as mentioned earlier. Choose your weapon. 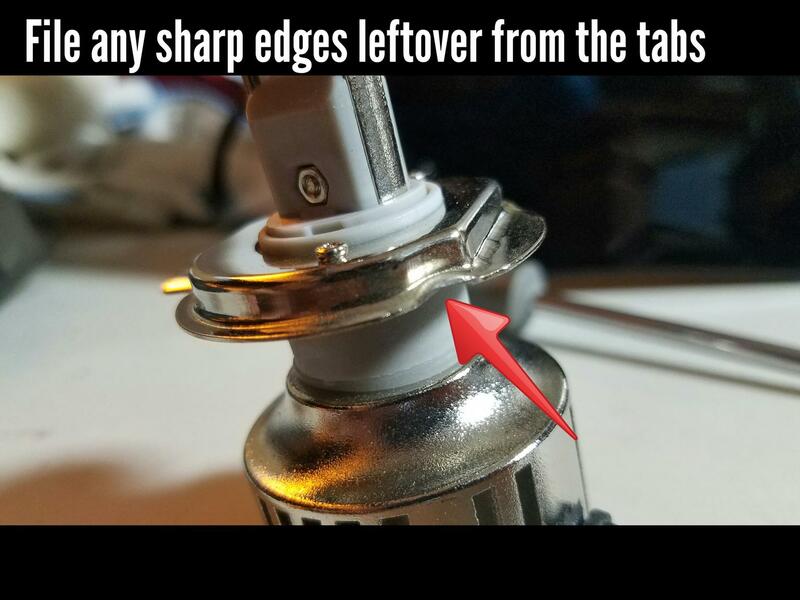 I used a Dremel with a metal cutting wheel bit to cut and file off the lower two tabs. 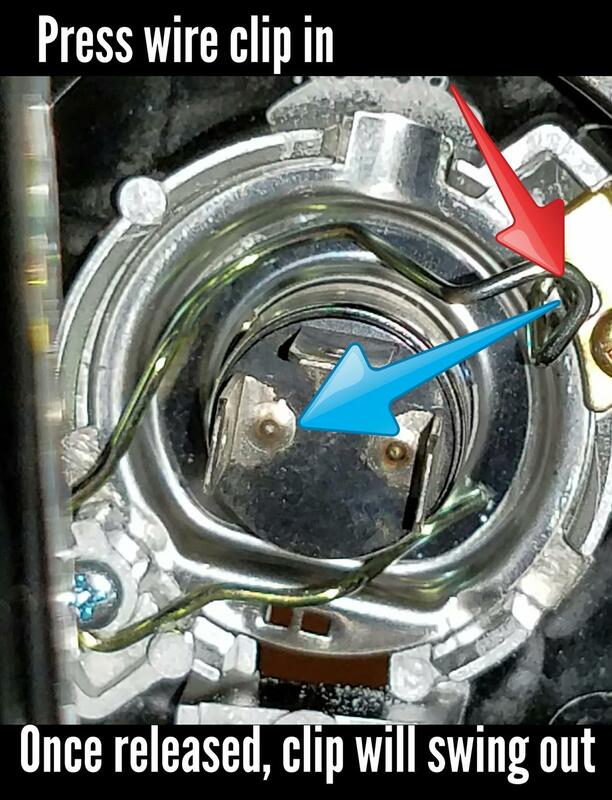 You need to know that the mounting plate (blue arrow, see image) that has the three tabs is removable. Just hold the plate with one hand the the fan with your other hand and twist. That will release the plate. 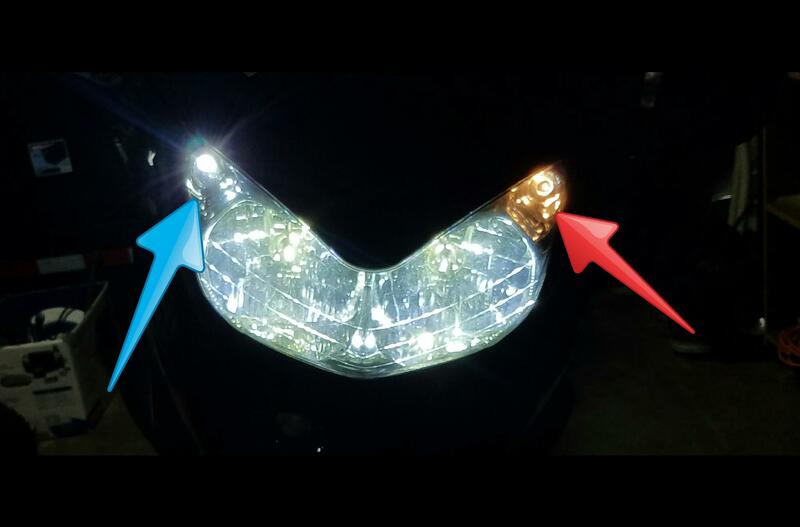 Now take the mounting plate (blue arrow, see image) and insert into the headlight housing by itself. Do not attach it to the bulb or else it will not fit! It will all make sense later. 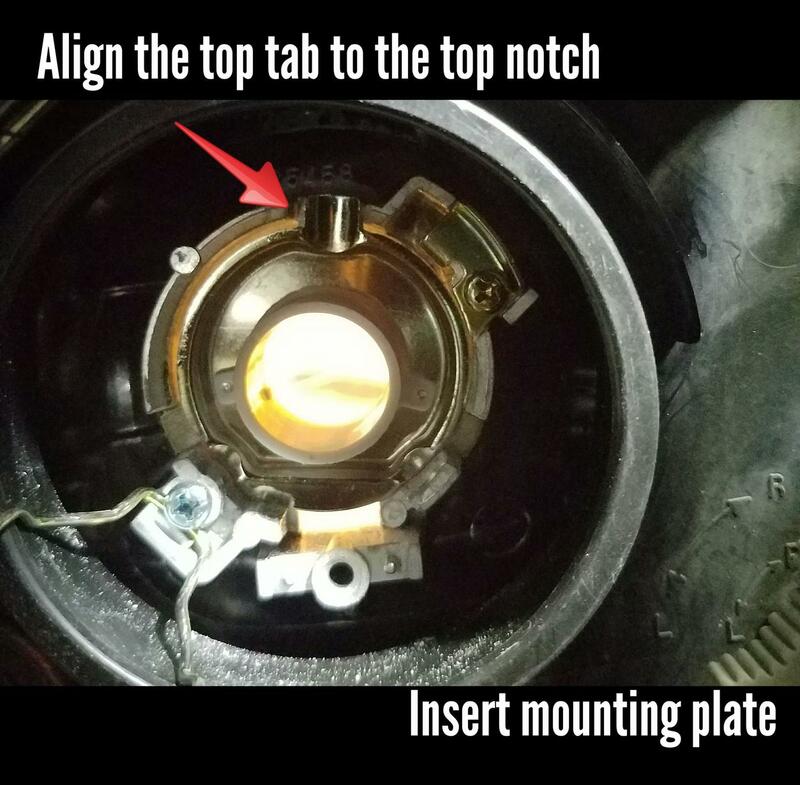 You must align the top tab with the notch in the housing (see image). Now that the clip is back in put the rubber boot back on. 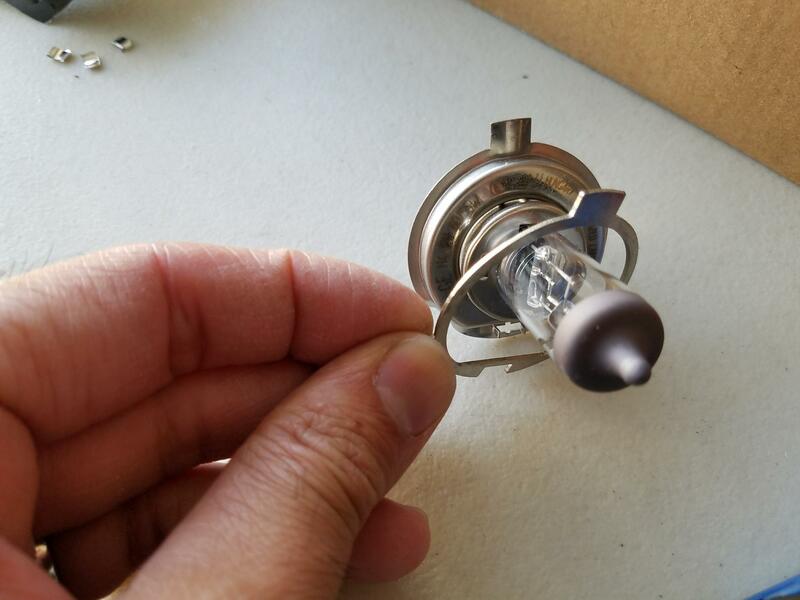 Still no bulb should be inserted! 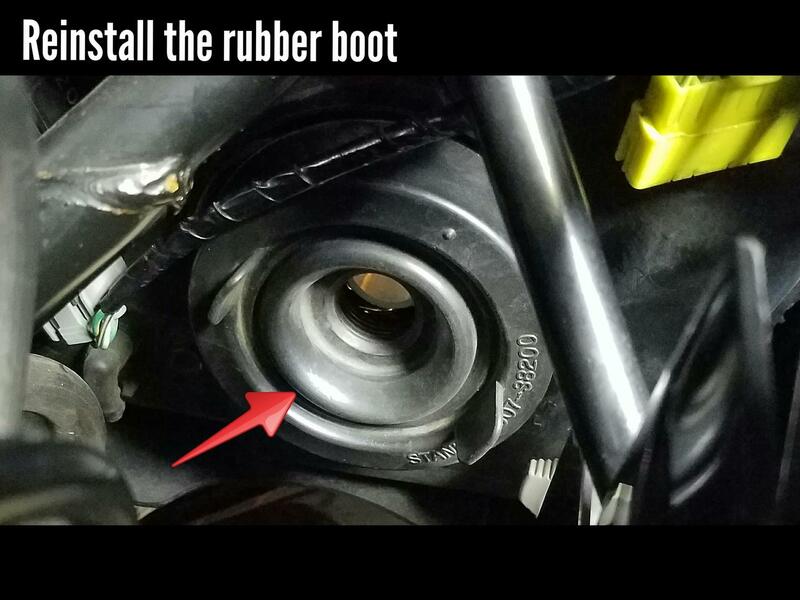 I have seen posts where people leave the rubber boot off or even cut it up to make the hole wider but this is not required. 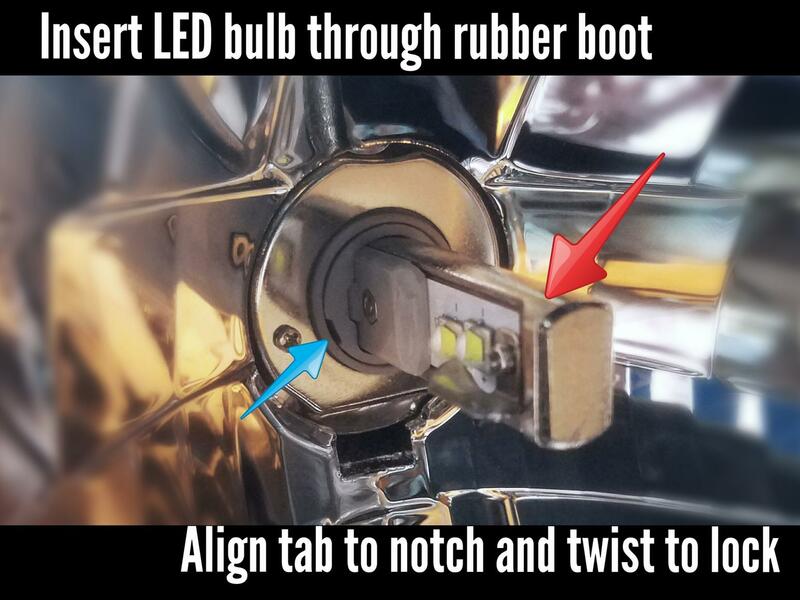 Okay, now you can insert the LED bulb in through the rubber boot. 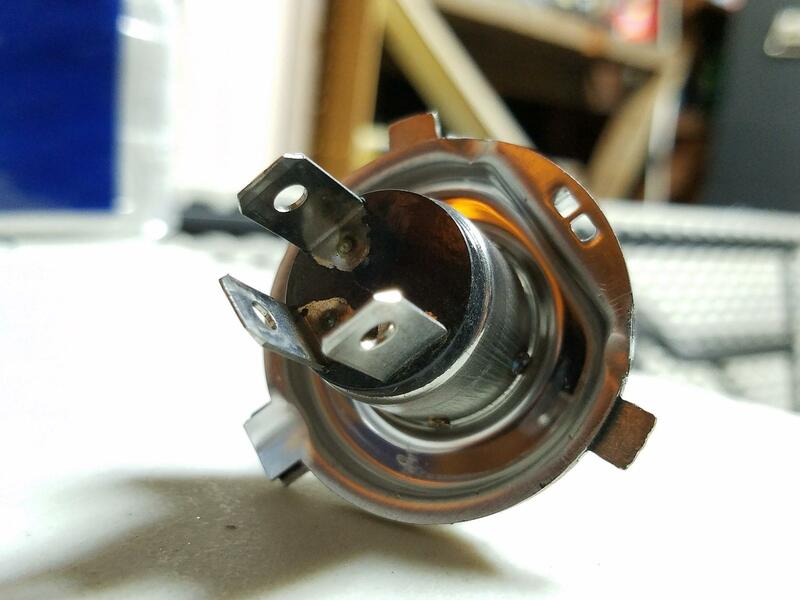 Remember those notches on the bulb from when you removed the mounting plate? 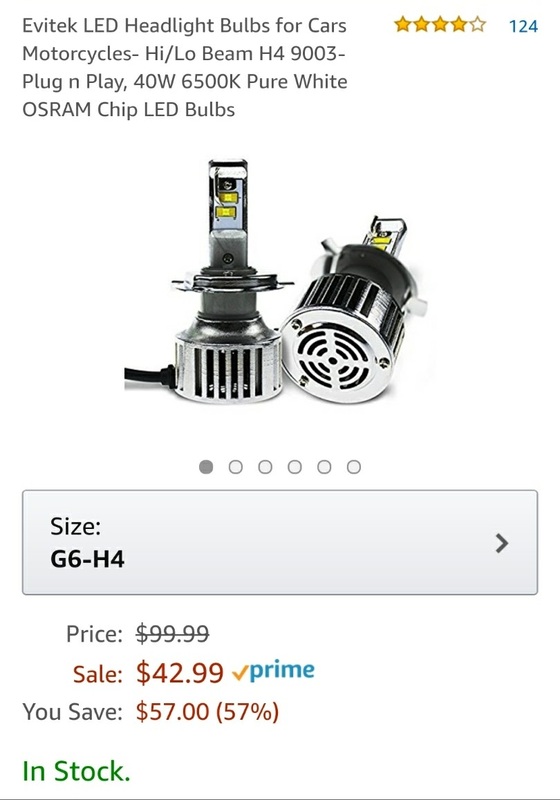 Well you need to align them so that you can insert the bulb and then twist to lock it back in place. 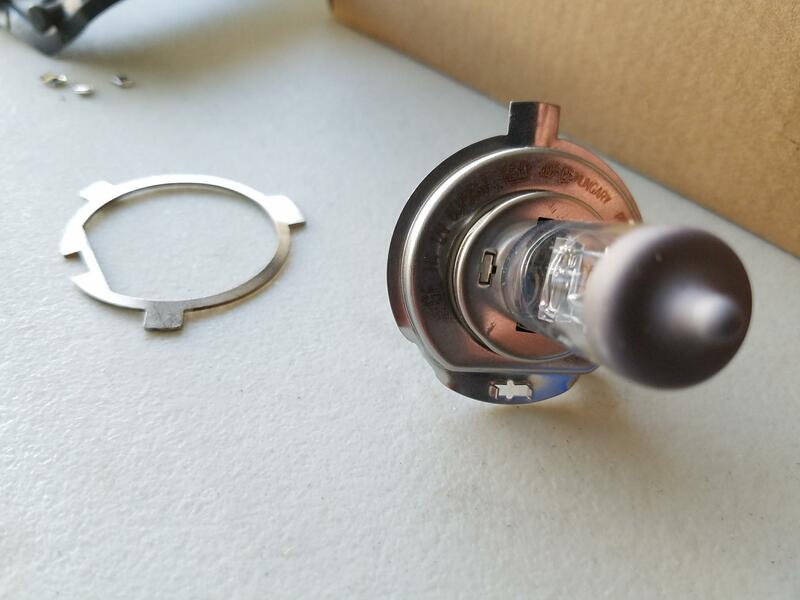 It will help to look through the front of the housing when you insert the bulb. 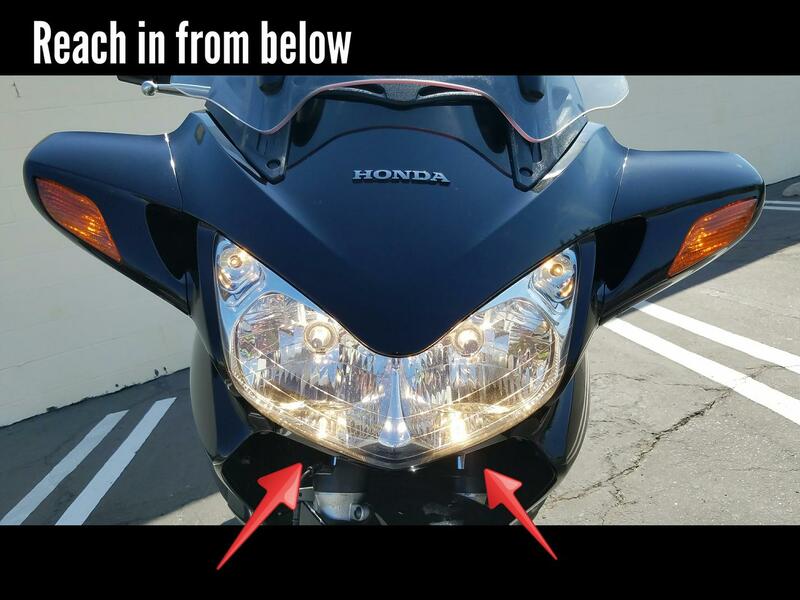 Look for the notch to help you with the alignment (blue arrow, see image). 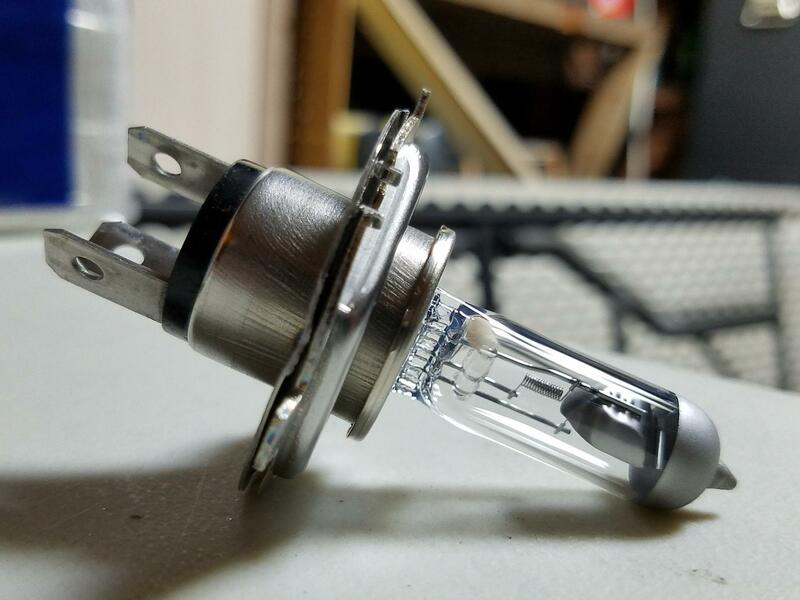 After you have the bulb locked in you're almost done. 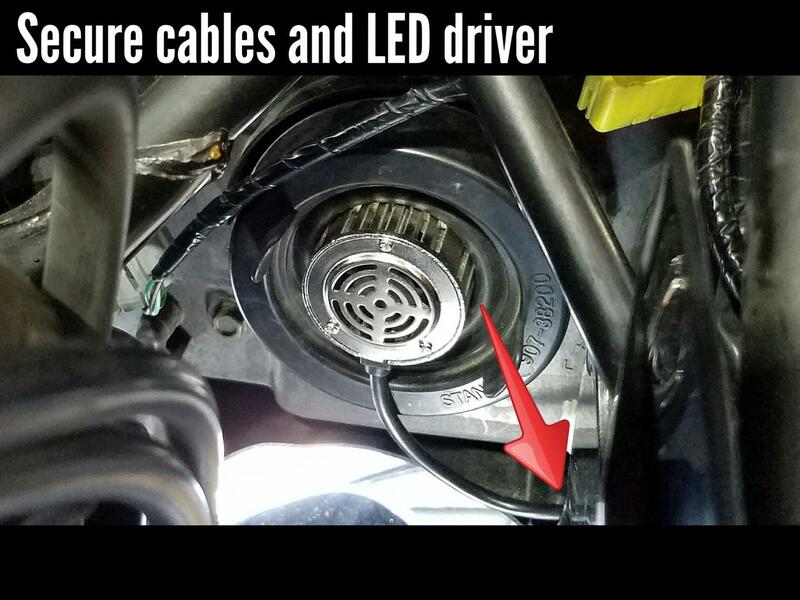 Just plug the electrical connector to the new bulb and tuck away and zip-tie the wires and the LED driver (ballast/box thing). I tied them off to the side so that it would not interfere when turning the handle bars. 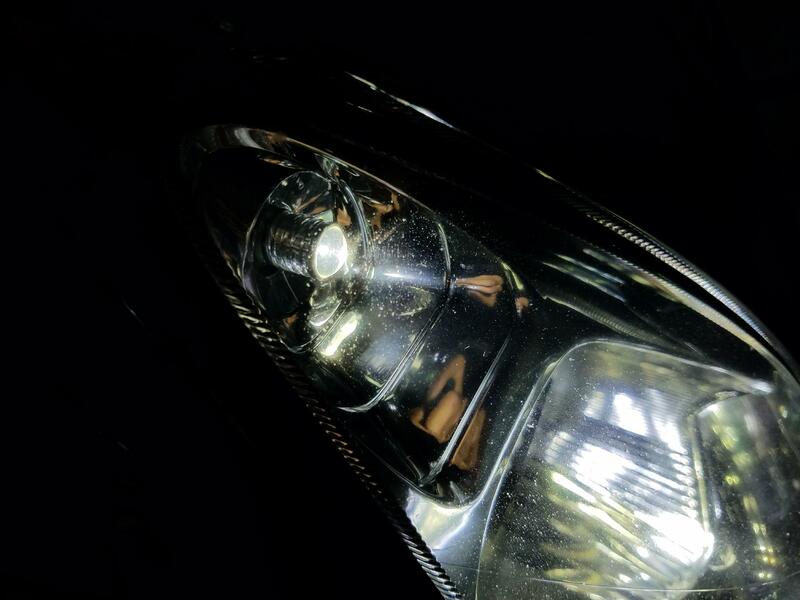 Next we will replace the position lights, or park lights, or marker lights. The little guys in the top corner (see images). 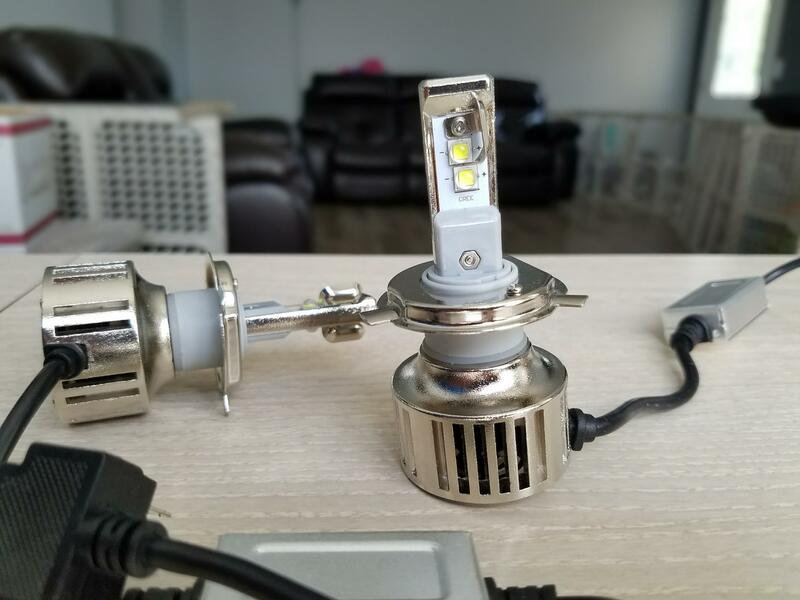 Locate the bulb socket. 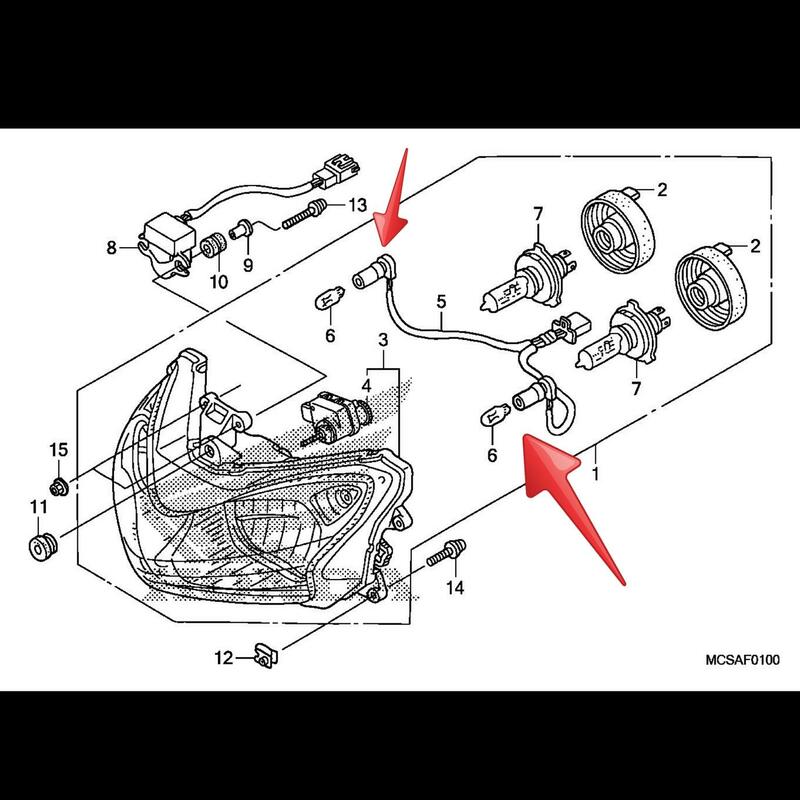 You will find a small rubber boot at the end of the wiring harness (see image). 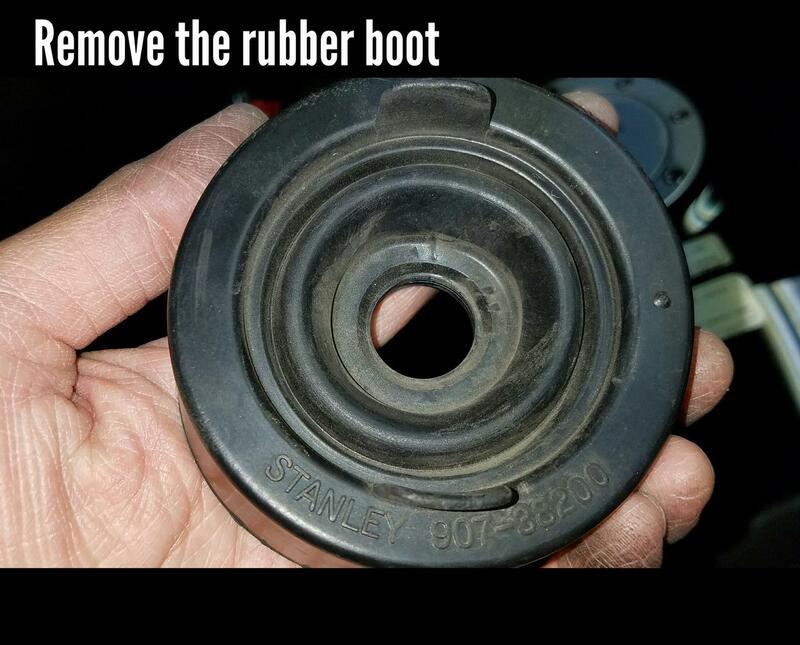 Pull this rubber socket straight out, but use caution! 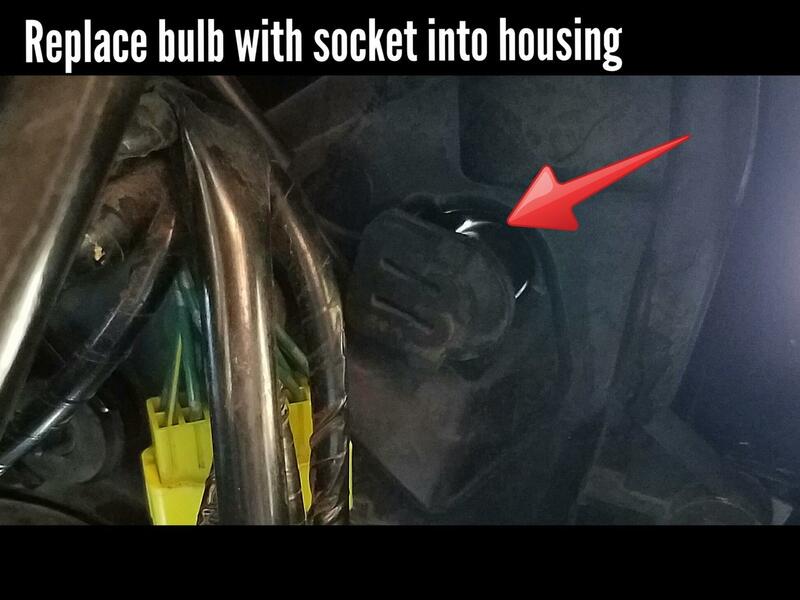 There is nothing really "locking" the bulb on so as you pull, the bulb may dislodge from the rubber socket and fall into the housing. 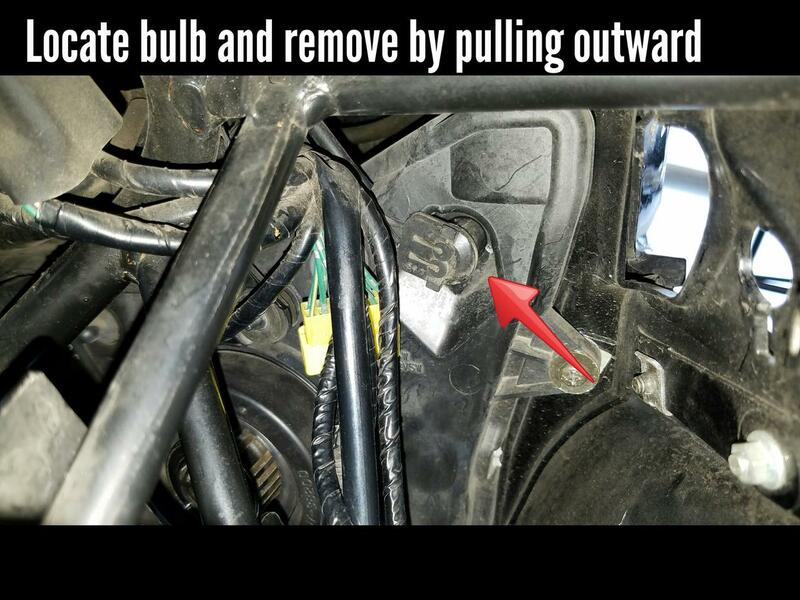 Once you have the socket removed simply pull the old bulb out, and plug in the new LED. ALL DONE!!!! Now get out and ride! Stay safe!